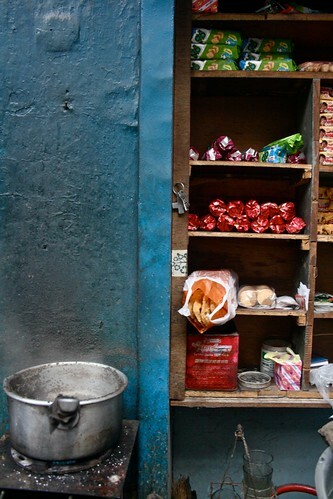 Meet the Julia Child of Turkman Gate, a congested neighbourhood in the Walled City. Quiet and gentle, Child is not sure of his age but he looks like as if he is in his 40s. 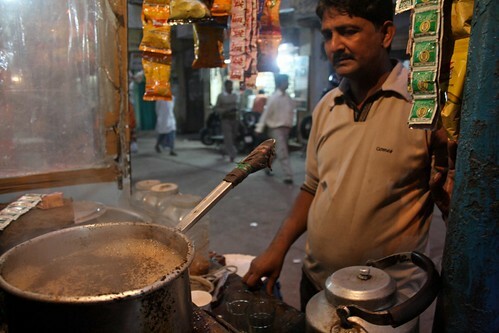 Born and brought up in Turkman Gate, he has been following the trade of his father and grandfather – making tea. This is an art as complicated as boiling an egg. 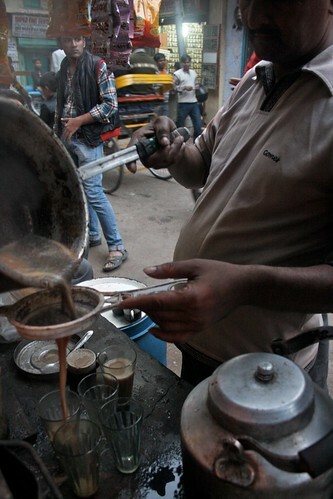 Chai stalls – specializing in readymade light-brown brew – are all over Delhi. Most are passable, with a drawback or two. 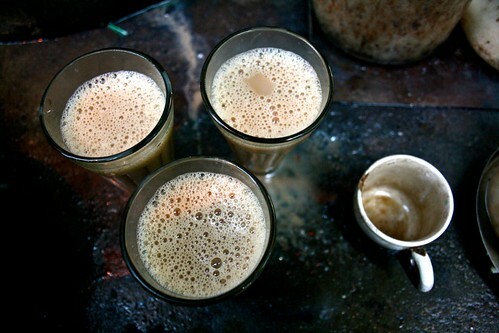 Some make chai that’s too milky. Some flavour it with too much cardamom. Some are too generous with ginger. Some go overboard with sugar. Some cut costs by adding in too much water and too less milk. A few well-meaning cooks add in gooey-lumpy malai. 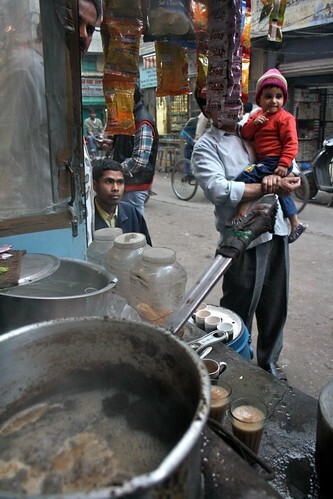 Child’s chai, however, is almost perfect. 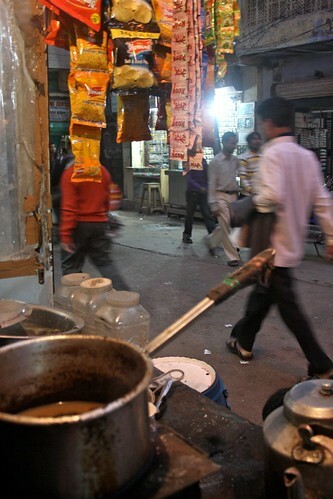 No chaikhana or tea salon in Delhi can match the brew of his unnamed stall. 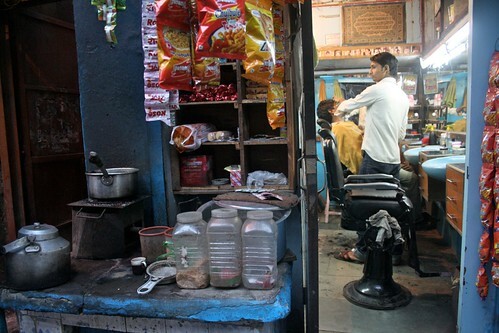 Next to a hair-cutting salon, it remains open from 6 am to 11 pm. 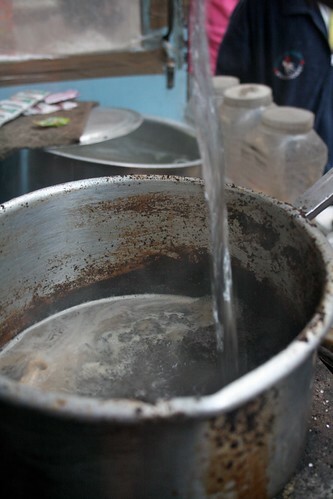 The frying pan simmers all day on the stove, constantly replenished with water, milk, sugar and tea powder. 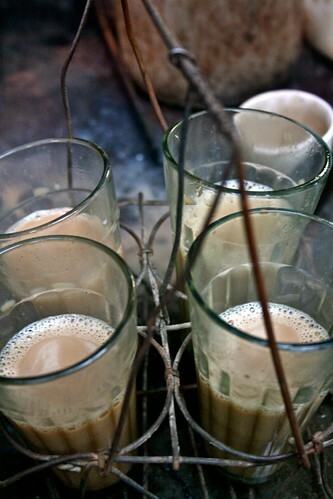 Here is the recipe of Child’s chai, so zesty and refreshing that after having a small glass of it, you would feel as if you have awakened after a long restful night. 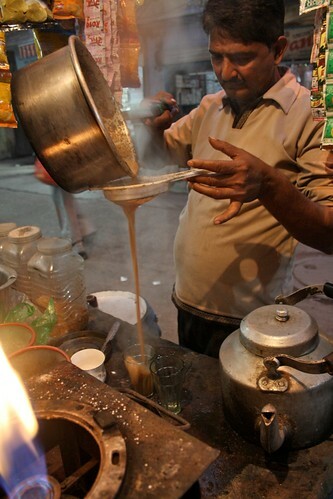 I don’t remember being taught how to make chai. Did somebody teach you to breathe? These things are in the blood. 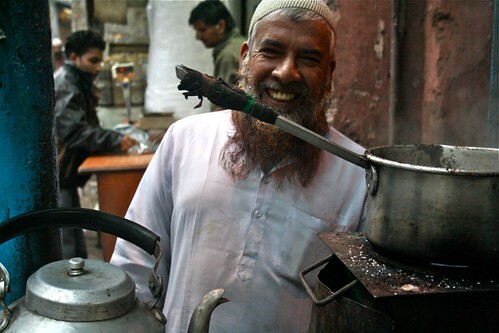 My father and grandfather used to make chai. 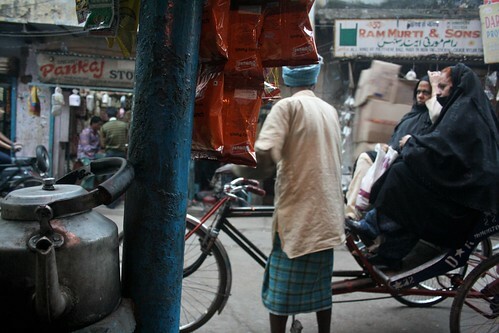 In fact, this stall is from the time of my father, Ziauddin. It’s more than 50 years old. 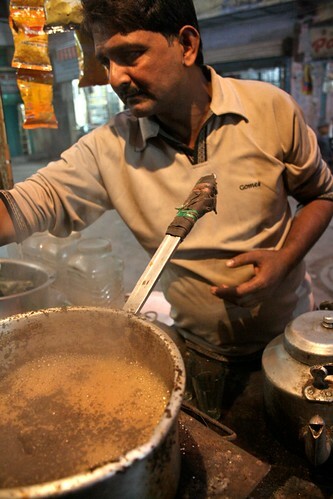 Do I add anything special in my chai? No. I have no secret recipe. I use only water, milk, sugar and chai powder. Pop the used chai powder (left behind on the strainer) back into the frying pan. Add water. Put the pan on the burner. 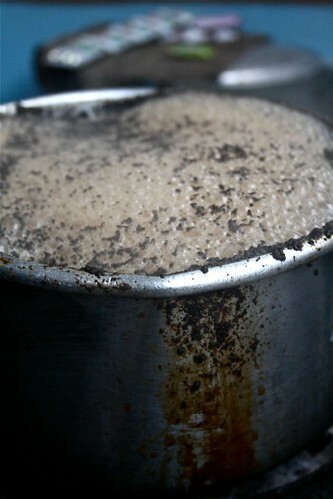 When the boiling starts, add milk and tea powder. Bring the brew to boil five times. Strain (Save the tea powder for the next tea hour.) Serve. now tell us,how to boil eggs? Wonderful article. 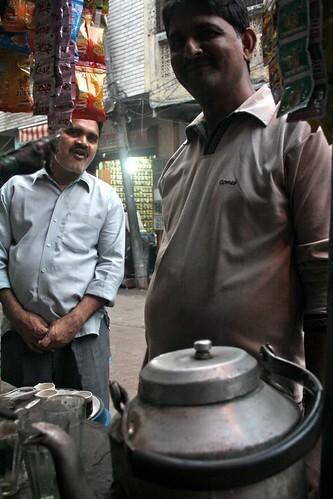 I have always been fascinated by chaiwallas and their craft.